This new year I have been loving the Ultimate Ears UE Boom Speaker. For a gadget I never knew I needed, I’m now utterly hooked. Opening up the UE Boom was a thrill in itself - unwrapping the sleek packaging is deeply satisfying – like Christmas Day all over again. 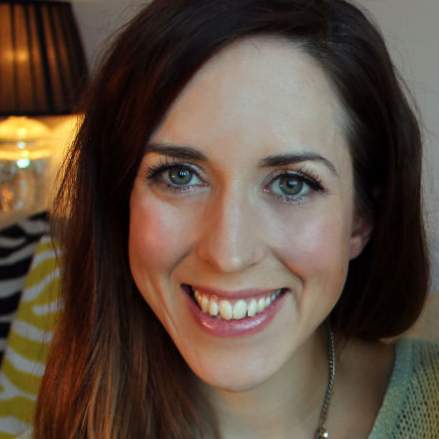 The first thing I did when I got it out was blast out “Real Love – Tough Love Remix" by Clean Bandit on full blast followed by dancing around the room – I can’t explain how much fun it is just to be a little crazy and let loose to your favourite song. 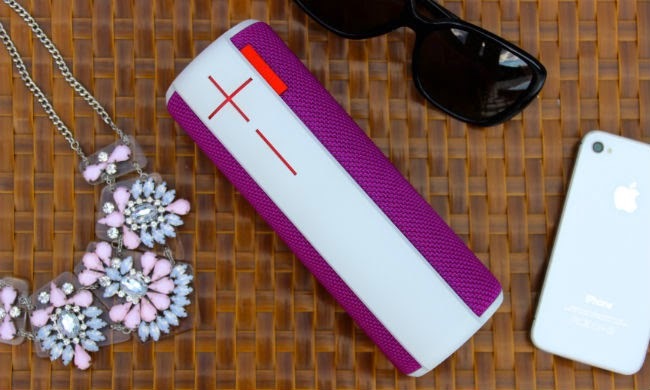 If you often find yourself at parties, picnics or weekend getaways where conversation drowns out that playlist you spent hours putting together; the UE Boom is the antidote you need. Perfect for partying you can crank up the volume and enjoy music on the go with insanely good sound quality. The huge buttons for the volume make it easy on the fingers when partying. 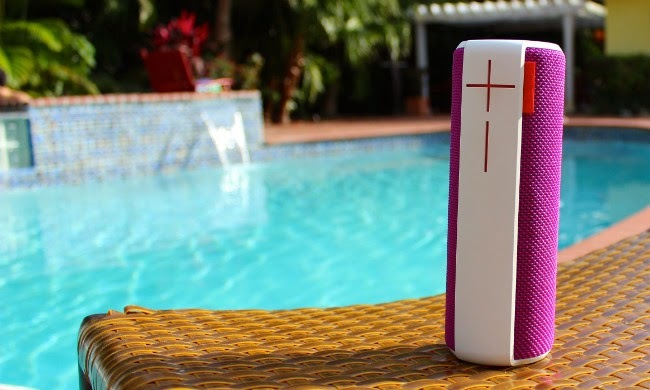 I took the speaker on a recent trip to Florida with 10 friends – it didn’t disappoint us. It’s much more than just a speaker, I’m still discovering new features. A few of my favourites are the pretty acoustic skin with a special coating that makes the speaker water and stain resistant, then there is the 15-hour battery life, so you can party from dusk to dawn and the alarm function which wakes you up with your favorite song or Spotify playlist. 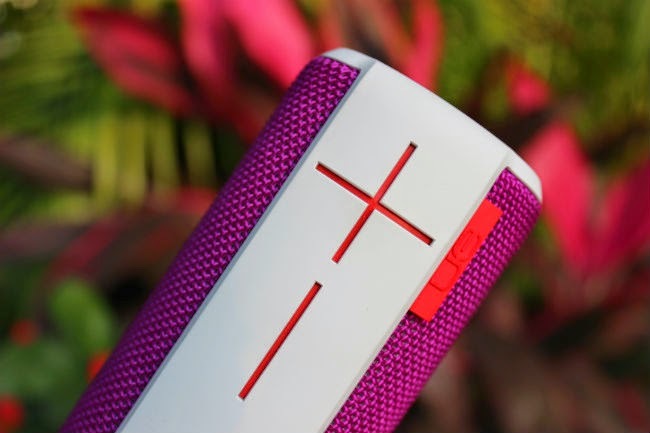 If you’re looking for a good looking, great sounding portable speaker, then look no further than the UE Boom.